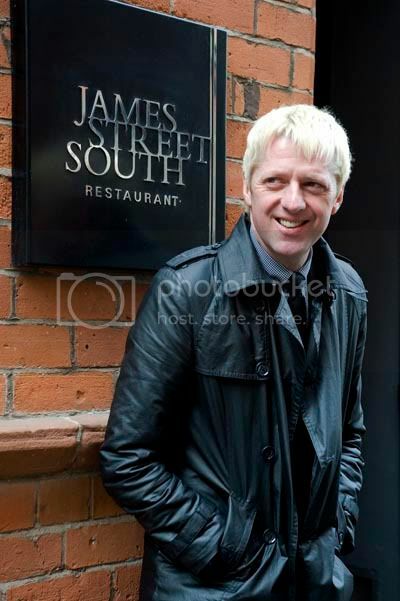 One of the pics from a shoot with Glenn Patterson in James Street South for Enterprise Magazine. Really enjoyable shoot – though its hungry work photographing other people reviewing food! !